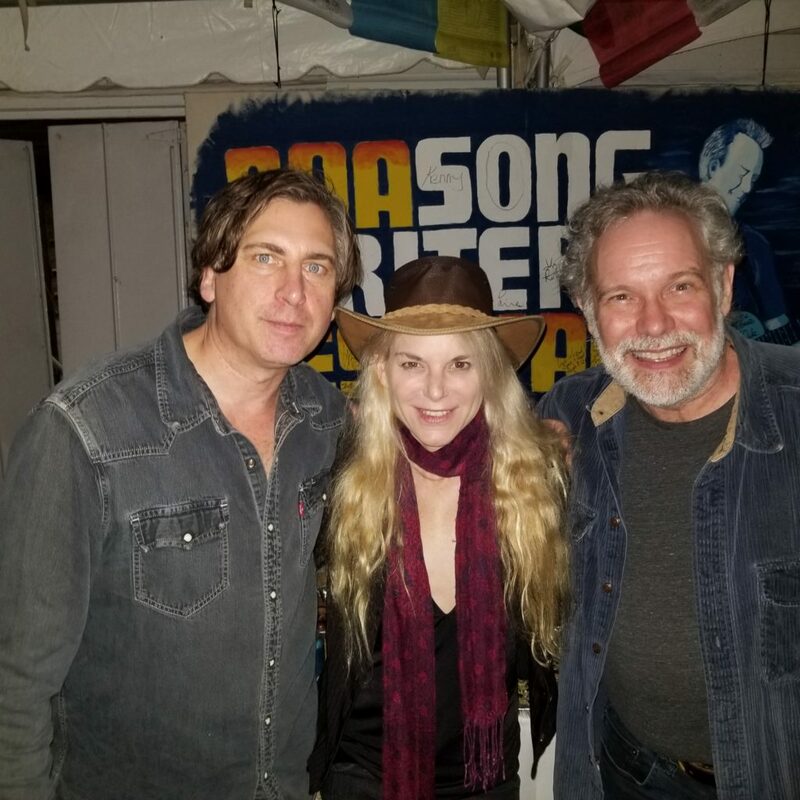 TAM Artists at 30A Festival & Folk Alliance 2018! I am excitedly preparing to head to Kansas City next week for the International Folk Alliance Conference www.folk.org If you don’t know if it, please check it out. The Conference is a gathering of the folk community, from around the world: musicians, publications, record companies, radio DJs, venues,managers, agents, etc. It started in Malibu, in 1989, when about 100 of us gathered to attempt to start an organization to support our community. In the last 30 years it has grown, becomeing a major force for promoting this music and the people who are dedicated to making it happen around the world. It is a big family reunion, and last year…there were 3500 showcases by artists! !…3500 chances to see and hear the heartbeat of this community……amazing!! I will have a booth there this year, #706…come find me if you are there. Here is a photo from the prestigious 30A Singer/Songwriter Festival that happen every January in FL. 3 of our artists were performing this year: Joe Crookston, Amilia K Spicer and John Gorka. Thanks of Russell Carter, who arranges this festival…for taking this shot and sending it along.